Craftyful.com, a craft supplies discount store is offering 10 Totally Tutorials readers a gift certificate for $30 worth of craft supplies. 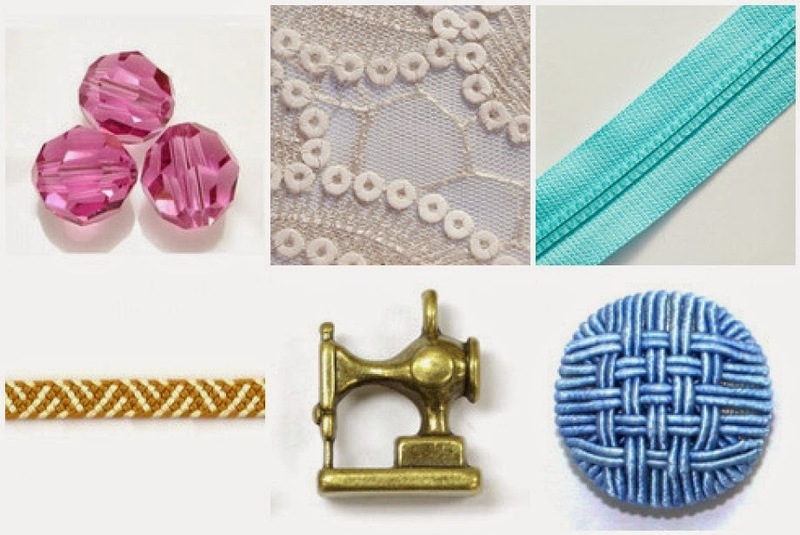 Craftyful offers beads, fabric, zippers, ribbon, charms, and buttons. Ten Totally Tutorial readers will get FREE supplies in exchange for a tutorial using the supplies they receive. The ideal candidates will have a blog or website, and the ability to take nice photos. Read more about how Tutorial Exchanges work on this page. To apply for the exchange, go to the Craftyful Blog for more information on how to contact them with your crafty ideas. The resulting tutorials will be posted here on Totally Tutorials. This tutorial opportunity is open worldwide. Applications will be accepted through Friday, May 2, 2014.